Happy Hour every day till 8 pm. Soi Buakhow’s newest bar. With an array of stunning girls, 9 huge TV screens with any sporting event you care to watch and prices that won’t hurt your pocket. A full size American 9 ball table for Endless FREE pool. Endless fun, Endless girls, Endless sport. 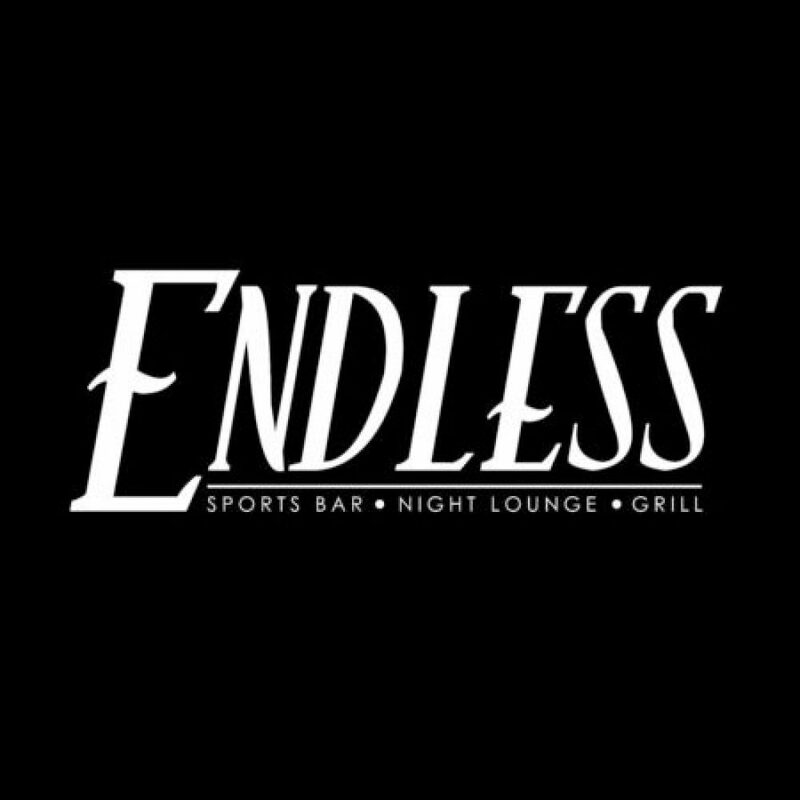 Welcome to Endless … Pattaya.